Ask Ann Cannon: A DNA test raises questions about my mom’s dad. Now what? Dear Ann Cannon • We gave our elderly mother a DNA test just for fun. She now knows her father was NOT her father. And no one is alive to answer her questions. She’s a mess right now. How reliable are these tests anyway? Our impulse as siblings is to tell her they’re not reliable and to forget the results. What do you think? Dear Rethinking • I’m sure that outfits like Ancestry.com and 23andMe would tell you that their results are very accurate, although I’ve known individuals who’ve sent their little tubes of spit to different companies and have received widely varying estimates of DNA percentages in return. But that’s not really the point here. The point is your elderly mother’s anguish. I fully endorse your decision to discredit the test results in her eyes. For all intents and purposes, the man who raised her is her real father anyway. Dear Ann Cannon • I live in a section of town where there is rarely off-street parking and very limited street parking. Everyone “stakes a claim” to the parking in front of their house. Some even go so far as to put garbage cans out to save their spots — often just for guests. How can I gently remind them that we all have guests and it is public parking after all? Dear City Girl • You must live in my downtown neighborhood! We have the exact same issue here. People can and do get pretty territorial, and this sometimes leads to resentment and even open confrontation — especially during winter (hello! Last Monday!) — when someone parks in the spot that took you the whole morning to clear. I may be the wrong person to advise you because this isn’t a huge issue for me personally. For one thing, a car parked in “my space” doesn’t annoy me that much. And for another, the possible fallout from a confrontation in this case — even a friendly one — wouldn’t be worth it to me. If I were to approach a neighbor about the subject, however, I’d do so with a smile and a plate full of cookies. Dear Ann Cannon • Our friends found a dog online and asked us to pick it up for them. We did. They were supposed to come get it two months ago (we live 10 hours apart), but they finally admitted they’ve changed their minds. Now we have another dog. What should we do? My final piece of advice? You might not want to do these friends another favor for a little while. Dear Ann Cannon • How in the world do we start a revolution? Dear Sick and Tired • Right?! Where are the grownups, I ask you? WHERE DID ALL THE GROWNUPS GO? Meanwhile, if you want to help furloughed federal employees in our area affected by the shutdown, think about contributing money to the Utah Food Bank. 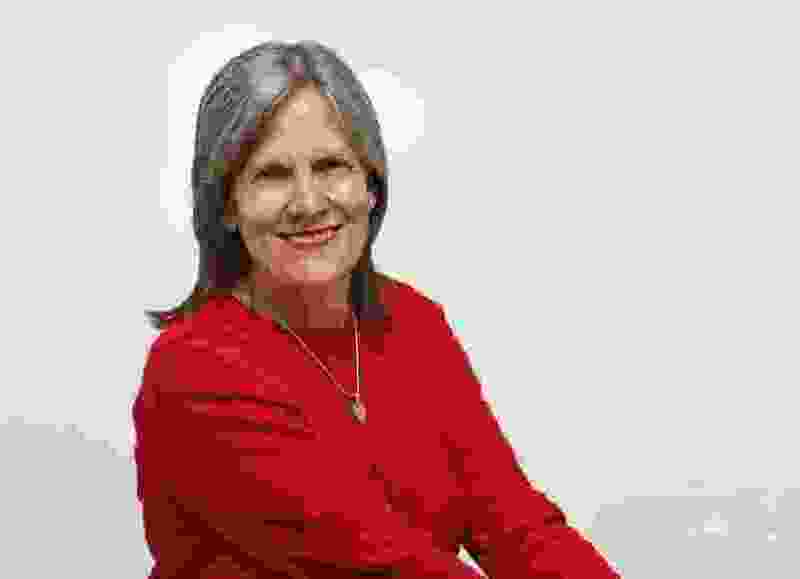 Ann Cannon is The Tribune’s advice columnist. Got a question for Ann? Email her at askann@sltrib.com or visit the Ask Ann Cannon page on Facebook. Free tickets to Golden Spike 150th Anniversary concert go online on Tuesday at 9 a.m.